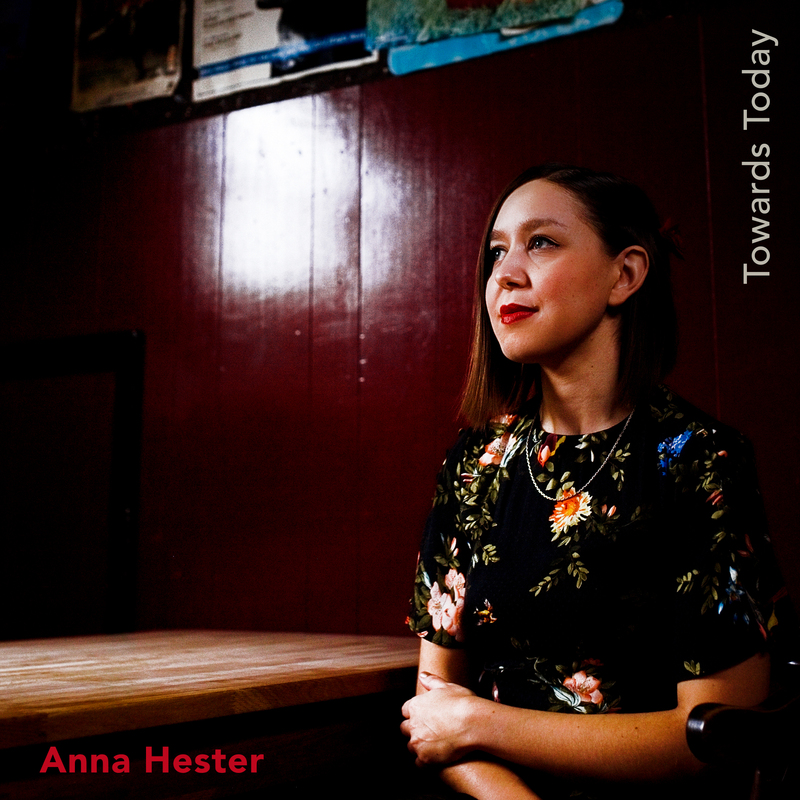 I am so pleased to announce that my new EP ‘Towards Today’ is out now! You can listen to it on Bandcamp (www.annahester.bandcamp.com) and on all other major digital platforms. You can also order a CD copy here. A huge thanks to all of the wonderful people involved in this record: engineer, producer, and multi-instrumentalist Dan Wilde, double bassist John Parker, drummer Stephen MacLachlan, cellist Maddy Hamilton, photographer Zulfiya Wilde, and graphic designer Kate Cromwell – I feel very lucky to have worked with all of you. And thanks to those people (you know who you are) who supported me through the whole process by reading and listening to drafts of songs, bringing me cups of tea and for thinking that music-making is worthwhile.